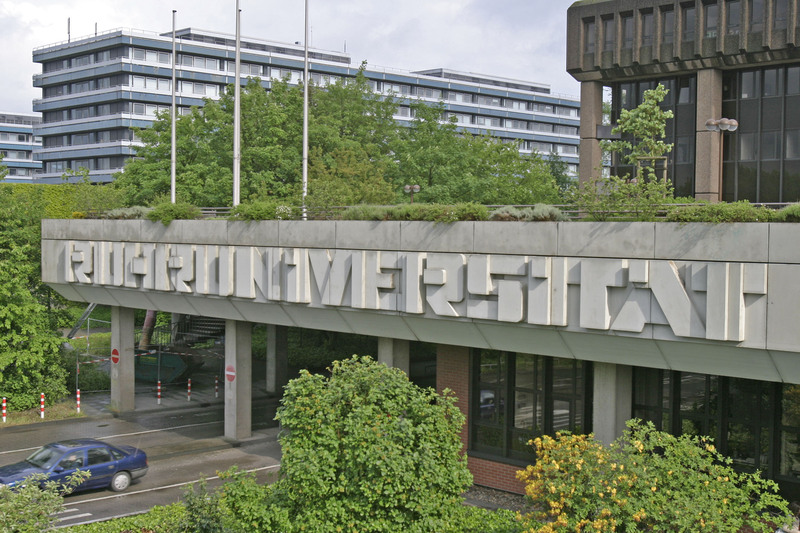 The students in Theatre Studies at Ruhr University Bochum will read and analyze the Climate Change Theatre Action plays GODS OF THE LAND! by Achiro P. Olwoch, RUBE GOLDBERG DEVICE FOR THE GENERATION OF HOPE by Jordan Hall, and IDEA MOOSE by Kendra Fanconi. 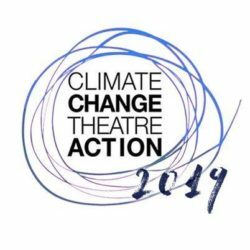 The different dramatic approaches of the CCTA playwrights show how extremely varied contemporary climate change drama can be. Studying the content, purpose and form of dramas in class can be just as adventurous as watching a staged reading. The seminar General Overview of Connections Between Ecology and Performing Arts offers a great place for discussion about artistic methods and climate change in one time and place.